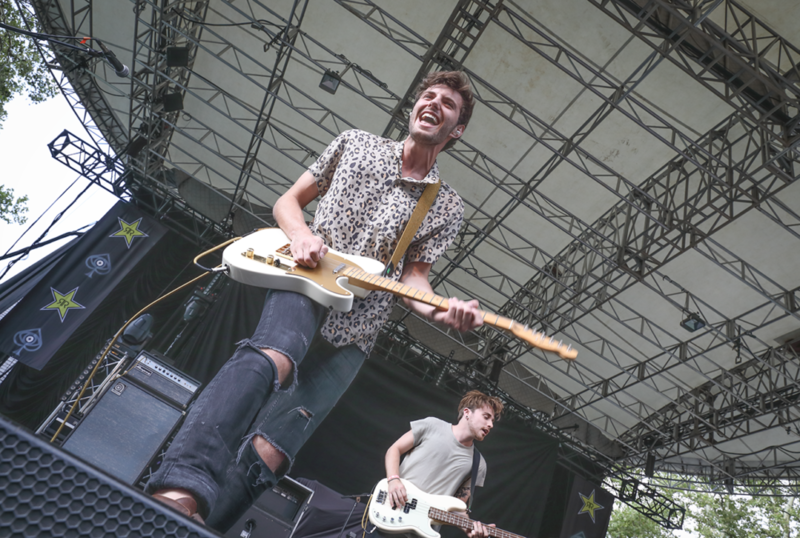 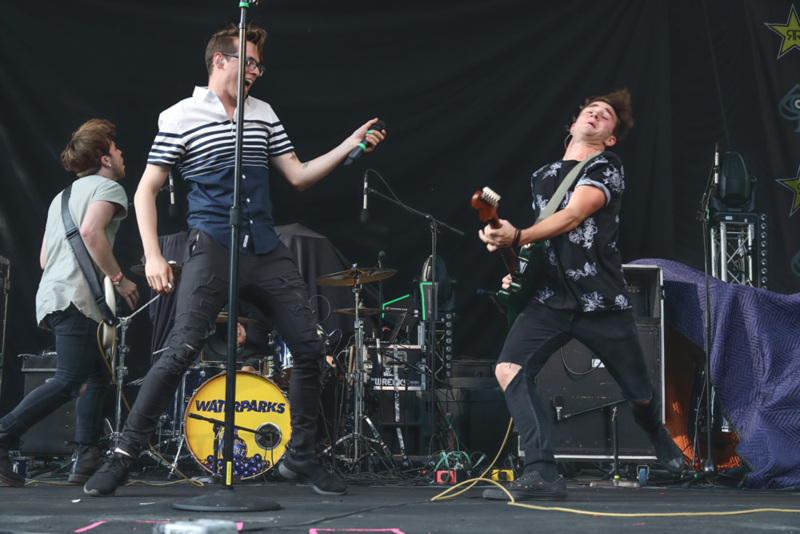 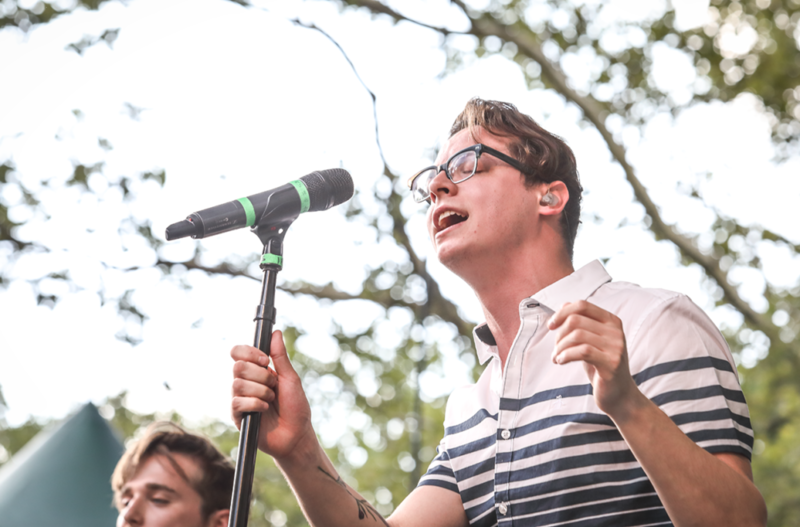 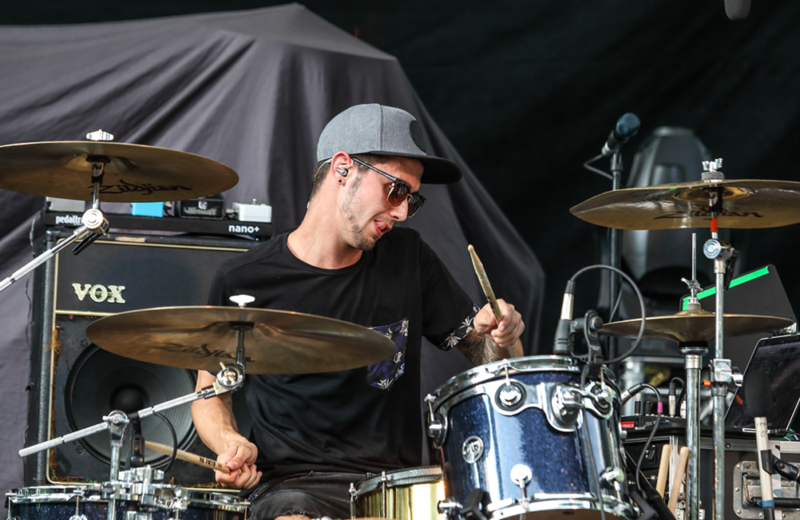 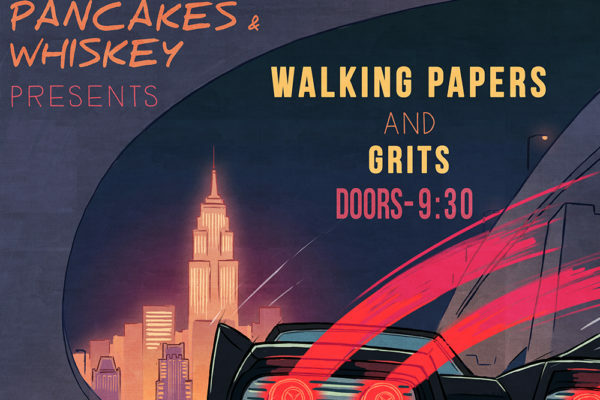 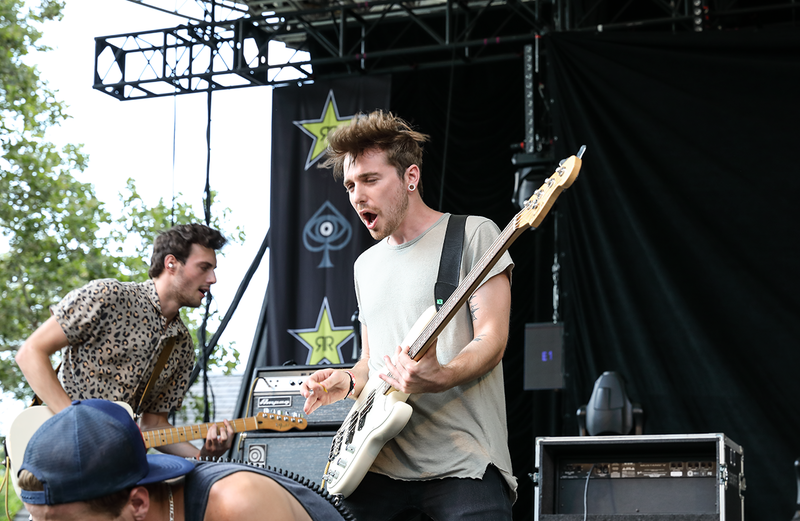 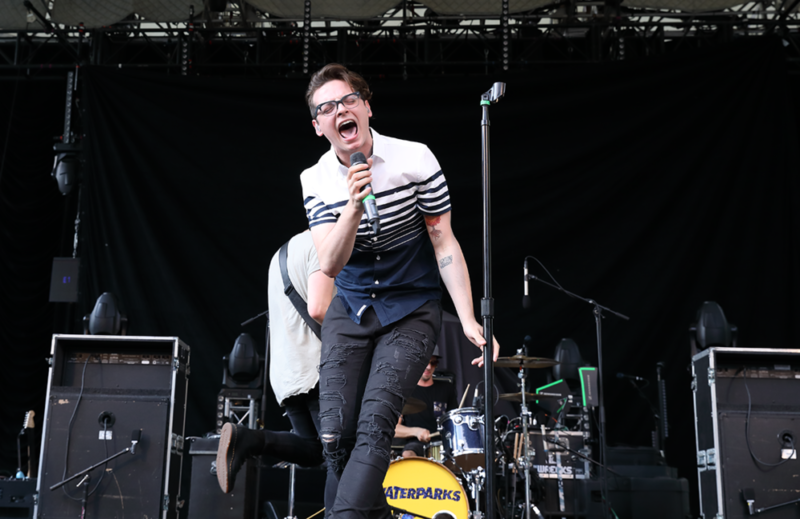 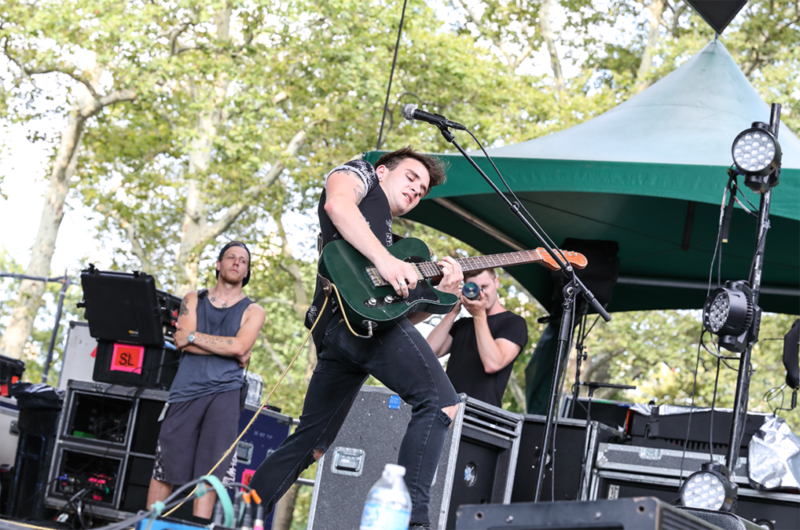 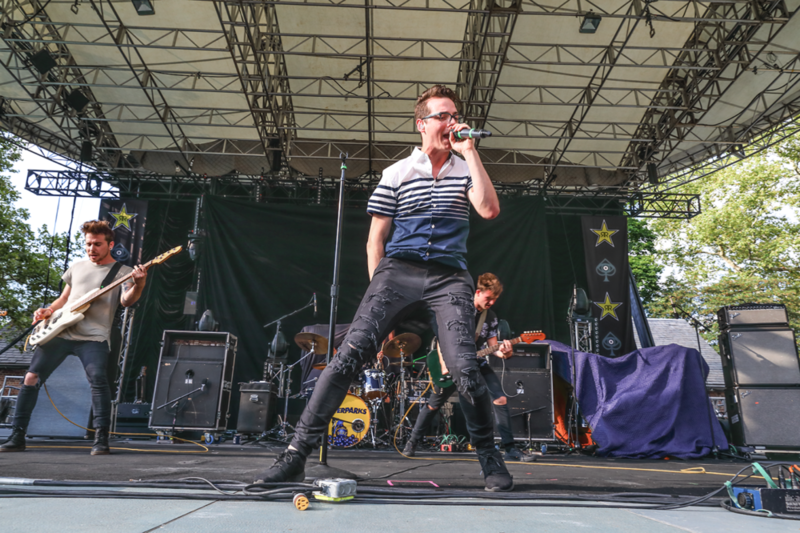 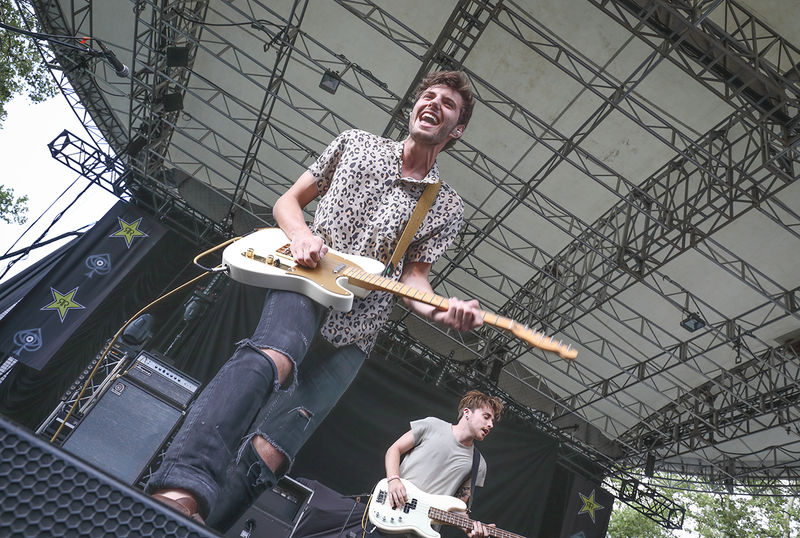 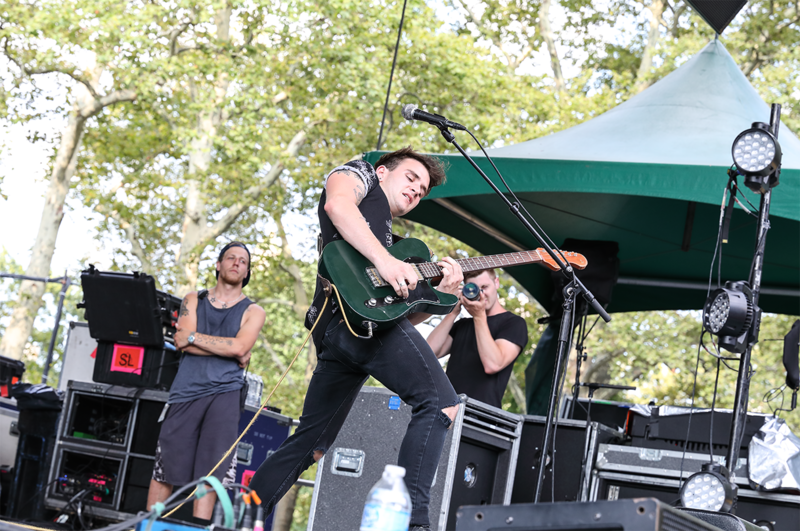 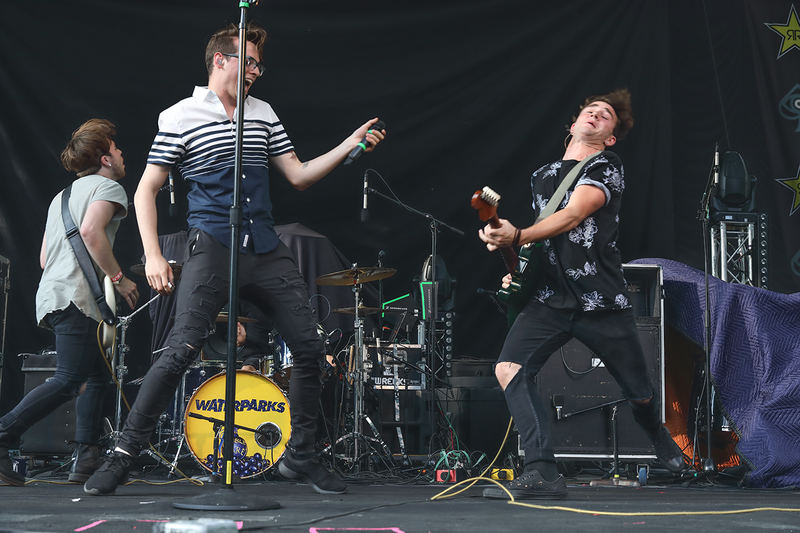 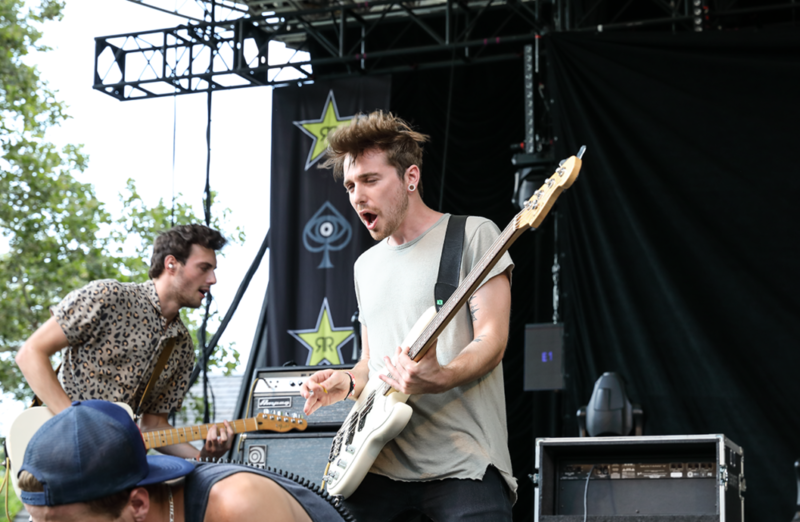 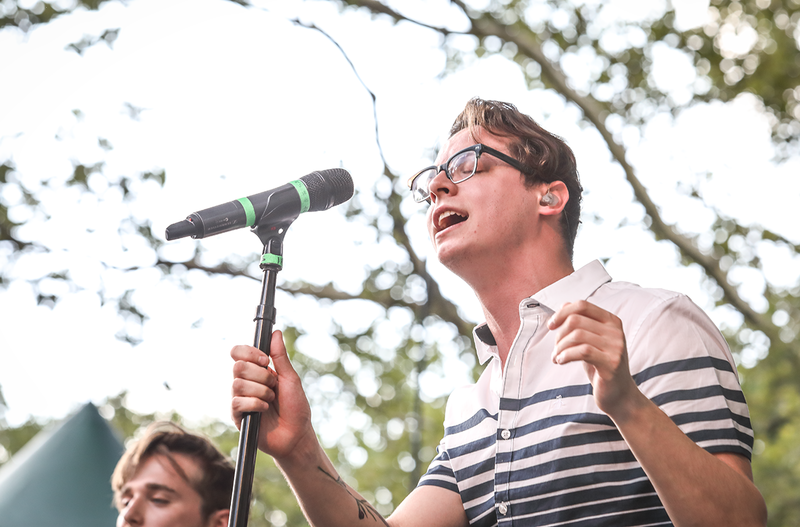 When we saw The Wrecks open for All Time Low at SummerStage, tearing up songs from their first EP and forthcoming one, we had no idea how many hurdles they’d cleared to get to that point. 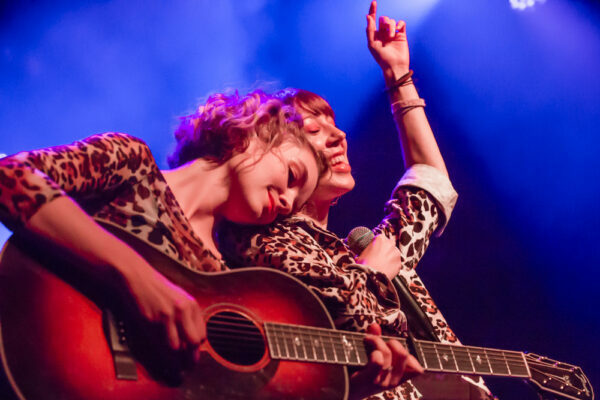 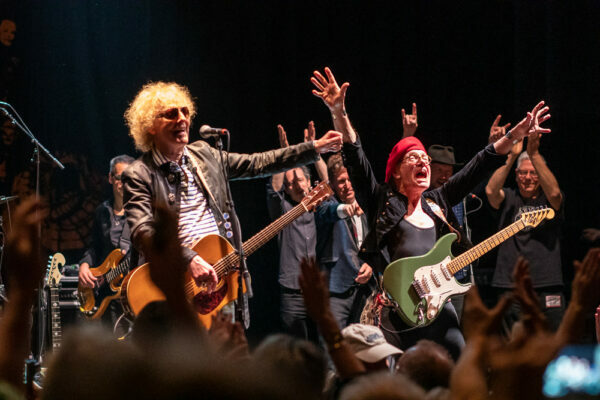 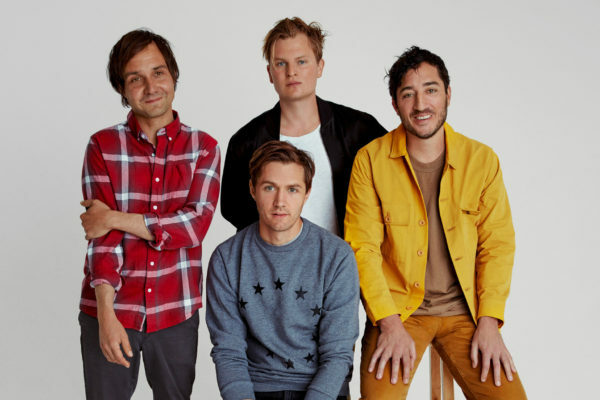 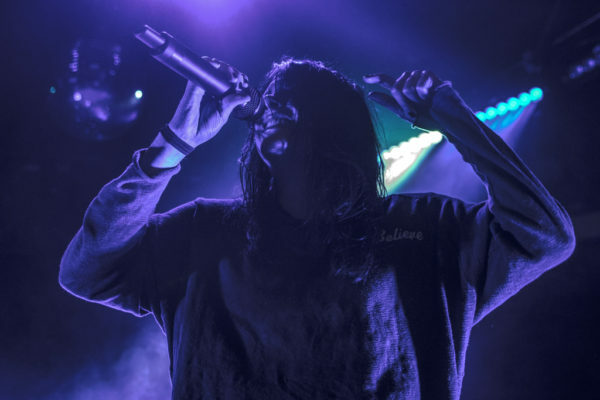 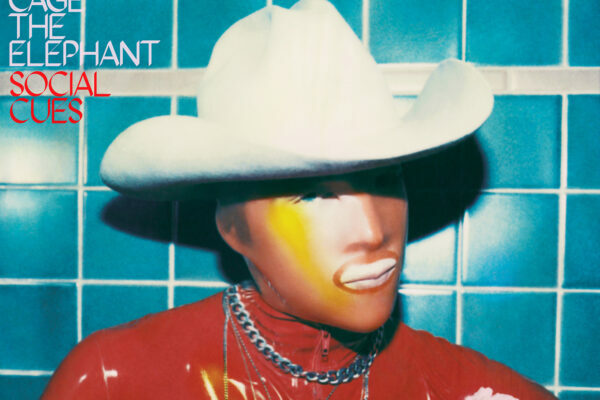 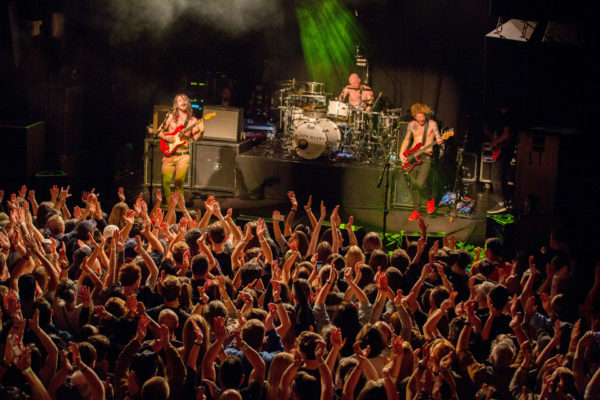 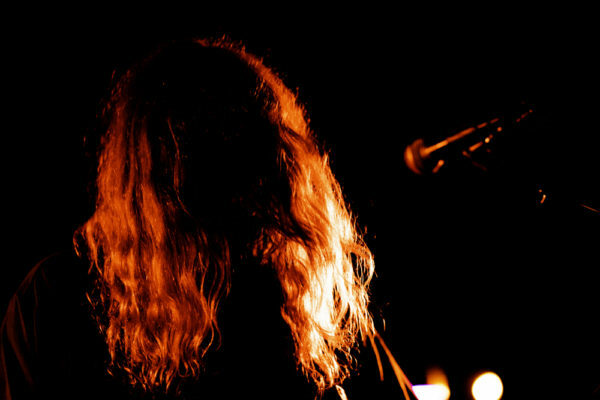 Each track they banged out onstage was dance-ready, extra catchy, and satisfyingly grungy, with no hint of a struggle in their crowd-pleasing chords. 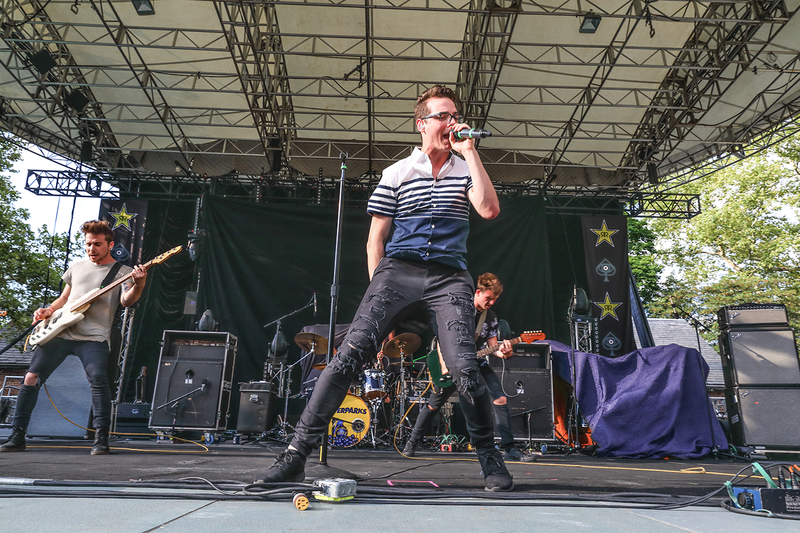 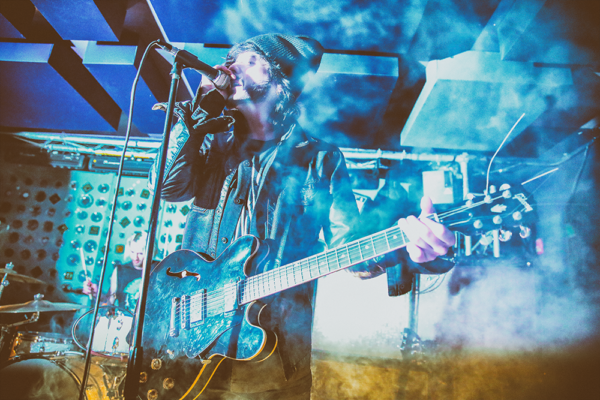 It wasn’t until we caught up with frontman Nick Anderson after the show that we realized how scrappy – and even risky – the whole process had been when they first pieced things together. 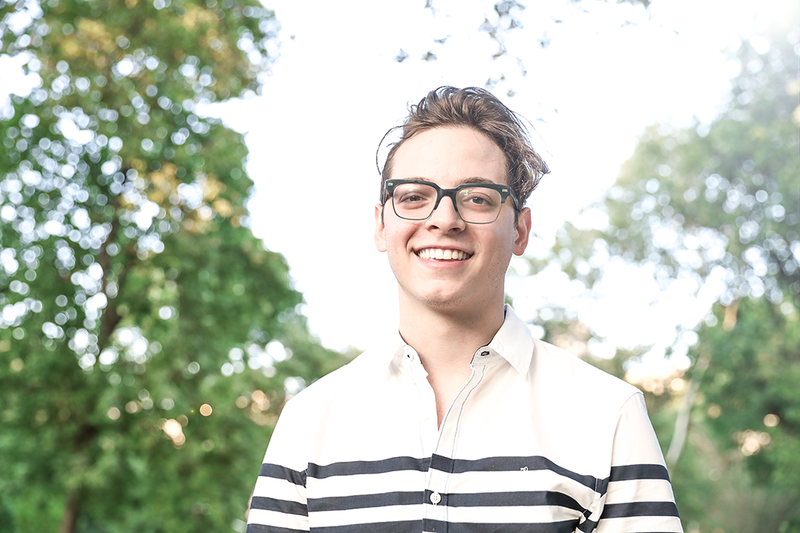 “And I think we’re almost done,” Nick concluded with great satisfaction. 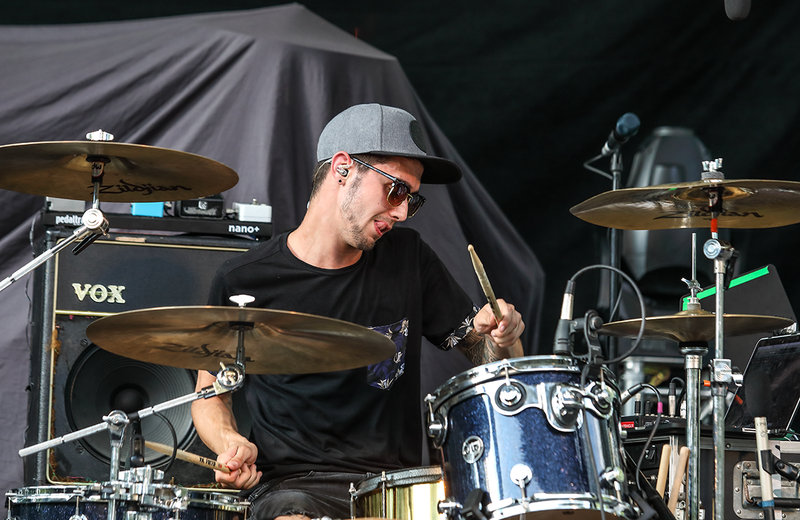 “We’re going to have a couple singles out this year for sure,” he promised. 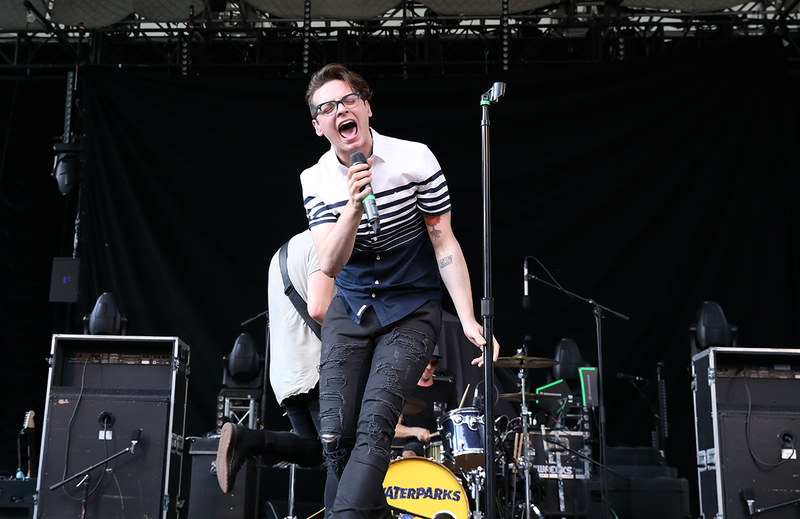 Knowing how much thought went into each one, and the level of authenticity The Wrecks rigorously hold themselves to, it’s looking like an EP that’s well worth the wait.